Do you want to reach more receptive audiences with Twitter ads? 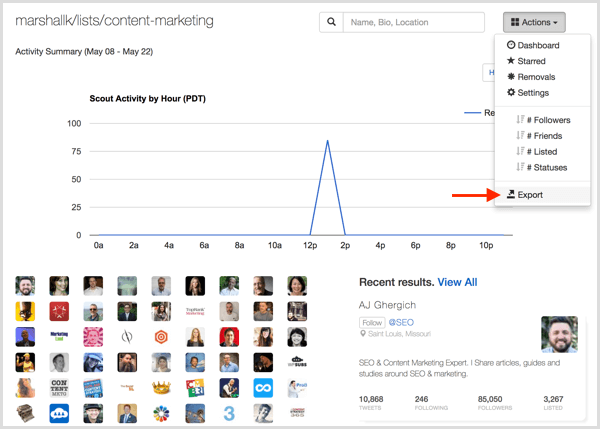 Looking for tools to help turn Twitter lists into tailored audiences? In this article, you’ll discover two ways to find and target specialized groups of Twitter users with your ads. 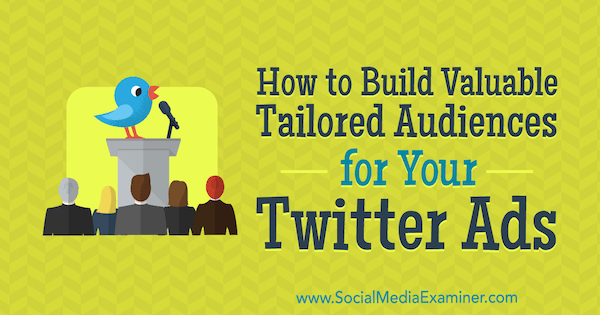 How to Build Valuable Tailored Audiences for Your Twitter Ads by Alexandra Tachalova on Social Media Examiner. Targeting the followers of your competitors, relevant influencers, or industry experts is a good way to get your brand or message in front of an audience that’s demonstrated an interest in what you offer. Rather than manually collecting a list of those followers, you can use FollowerWonk to export the followers of a particular Twitter user. To execute the tactics below, you need to sign up for the Target level of FollowerWonk for $29 per month. To start the collection, go to the Analyze tab, enter the name of the user whose followers you want to analyze (for example, @inboundorg), and select Analyze Their Followers from the drop-down list. Now click the Do It button. This will reveal a report on that account’s followers. Click View All to reveal a downloadable and filterable list of followers. You can sort the followers by number of tweets, followers and followed accounts, account age, and social authority. To download this data as a CSV file, click the Download icon in the upper-right corner of the report. The exported list contains followers of the user together with the data about individual accounts including sign-up date, last activity date, the number of followers, percentage of tweets with links, and so on. The next step is to filter the data to exclude spammers, bots, broadcasters, and inactive users. This isn’t ground-breaking news, but not all Twitter accounts belong to real people. According to CNBC, Twitter has as many as 48 million bots. Also, there are many inactive users, spammers, and broadcasters who won’t bring value to your business. By filtering this data, you can tailor the list to the needs of your promo campaign. 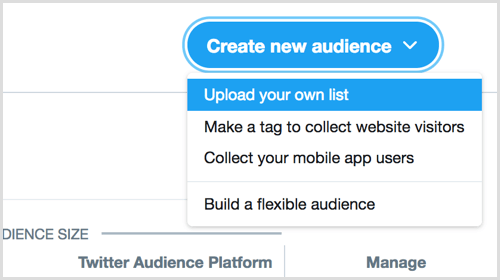 When you’re happy with the list you’ve refined, you can upload it to Twitter to create a tailored audience using Audience Manager, and then target those users with a tweet or campaign. The second option for finding an audience to target is to leverage the Twitter lists of well-known blogs and businesses with strong communities. The quality of these audiences is far above average, but compiling a long enough list of users will take some time and effort. To find relevant Twitter lists, look for lists created by industry-leading Twitter communities and niche experts’ accounts. For instance, the Content Marketing Institute has a few Twitter lists that include top experts and speakers from their events. After you identify a relevant list, you can export the data into a spreadsheet using ScoutZen. The free version of this tool lets you have one active “scout” and export up to 1,000 results as a CSV file. Upgrading to a paid plan (starting at $21 per month) gives you access to additional active scouts, a higher export limit, and more. 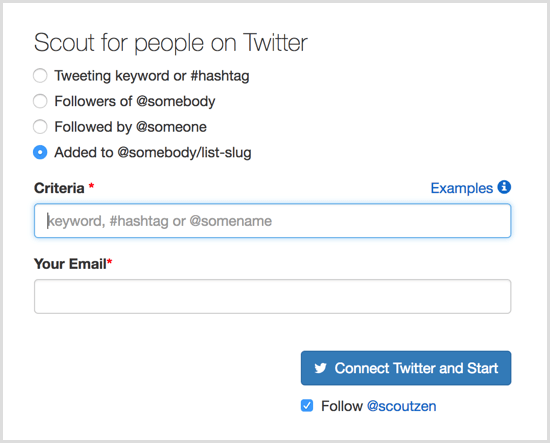 To export a Twitter list with ScoutZen, first you need to copy the URL of the Twitter list. Once you have that, open ScoutZen and click the Added to @somebody/list-slug option button and paste the Twitter list URL into the Criteria field. 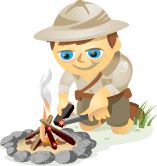 Then add your email address and click Connect Twitter and Start to create your first scout. Once ScoutZen has processed the Twitter list for you, it will display a report based on the accounts on the list. You can export the data on up to 1,000 usernames(with your free account) and then use it to create a Twitter tailored audience. To export this data, click Actions at the top right and select Export from the drop-down menu. When you open the downloaded file, you’ll see information about the accounts on the Twitter list including locations, websites, follower counts, and more. As mentioned, ScoutZen allows you to work with only one list at a time with the free account. So to start a new scout, you would need to archive the previous list. To do that, click the Actions drop-down menu and select Settings. Then click Archive Scout. After you have an audience to target, you can start working on your ad copy. Ad copy for social media, particularly Twitter, is different from regular social media posts. Because you want to maximize the return on your investment, the general rules of copy creation don’t fully apply here. Promote tweets that have at least a few likes and shares. People are more eager to react to a sponsored tweet when it has at least a few likes and shares. To gather the first likes, you can ask your peers to support your tweet. This will make it much easier to gather more likes, retweets, and clicks. Give Twitter at least 24 hours to process your audience. If you’re using a tailored audience list to support a particular promo campaign, upload your list at least a few days before the campaign is set to begin. In a few cases, my tailored audience couldn’t be processed instantly and I wasn’t able to launch a campaign on time. Don’t use pictures and videos if you want to maximize the efficiency of the clicks. While images and videos boost engagement rates, around $20 of every $100 will go to image/video clicks. If you want to maximize results, stick with text and a link. The ideal size of the audience is around 3,000, but not fewer than 2,000. There must be some logic behind the way Twitter processes tailored audiences, but sometimes it’s hard to grasp. I’ve had Twitter create a 5,000-user audience from a list of 10,000 I uploaded. In other cases, audiences weren’t processed at all due to being too small (fewer than 2,000). The ideal number seems to be around 3,000 users per tailored audience that you want to upload. Adjust your message to the interests of your audience. There are many ways to hook viewers with your ad. The most important are to tailor the message to their interests and catch them at the right moment. It’s like saying “Congrats on the new job!” when the user has just made a change, which helps humanize your business. The same logic works with Twitter ads. If you make your ad highly relevant to the audience in terms of the message and timing, you’ll have higher engagement rates. 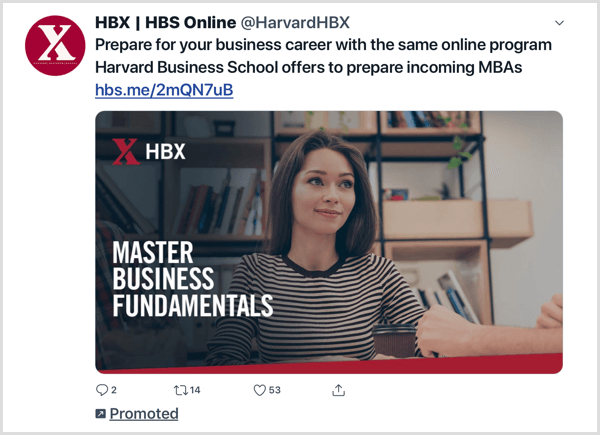 For a recent Twitter ad campaign targeted to active users of Inbound.org, the ad message invited them to join a conversation thread in the community. The engagement rate was quite high; more than 5% of viewers were interested in the ad. The engagement rate was even higher (more than 7%) with an ad that invited experts to join the speaker lineup for a digital marketing conference. The ads were targeted to users who were already actively contributing to the digital marketing community (guest-posting to popular blogs, giving speeches at industry events, etc.). The message and the timing were highly relevant to this audience, and the results of the campaign were encouraging. Twitter tailored audiences offer extraordinary targeting options and allow you to go beyond the standard ad campaign settings. The more you customize your ad audience, the more qualified you make it, which allows you to spend less money on promotion. What do you think? Do you use Twitter tailored audiences? Will you use either of the tactics above to build new audiences? Please share your thoughts in the comments below. Alexandra, digital marketing consultant and frequent speaker, is founder of DigitalOlympus - an online digital marketing event. She helps digital businesses to open new markets and boost sales.